BE BOLD.EMBRACE CHANGE.FORGE YOUR EVOLUTION. 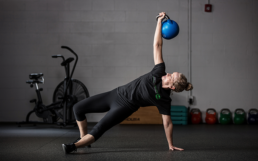 Gainesville Wellness and Performance is a full-service athletic facility specializing in strength + conditioning, physical therapy, nutrition coaching and massage therapy. Stop burning the candle at both ends at the expense of your health. Accelerate your progress by practicing our proven steps to achieve success on all fronts. 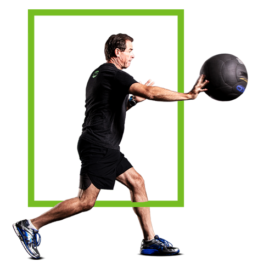 Outsource your health and fitness with Gainesville Wellness + Performance and reclaim your life today. GWP Physical Therapy gets you out of pain so that you can live the life you want. We are committed to your rehabilitation so that you can return to the activities you enjoy most.